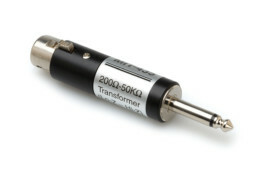 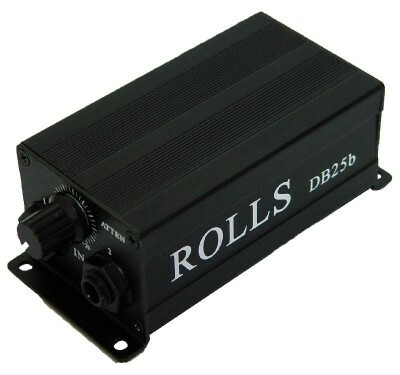 The DB25b is a transformer-balanced, passive direct box. 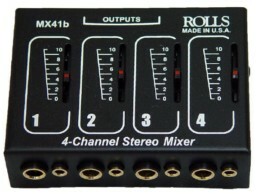 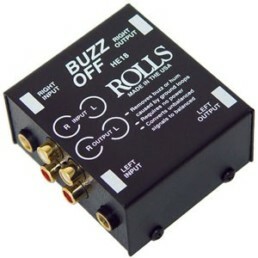 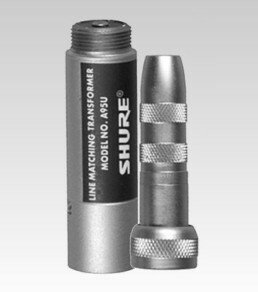 The Attenuator cuts the signal from speaker outputs, or hot line outputs so the audio mixer input does not distort. 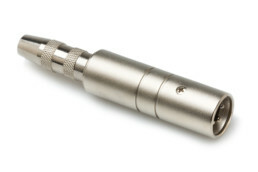 The 1/4 inch Input jacks are paralelled so either one may be used. 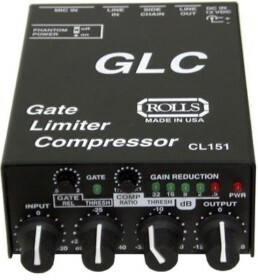 The Ground Lift may reduce hum.